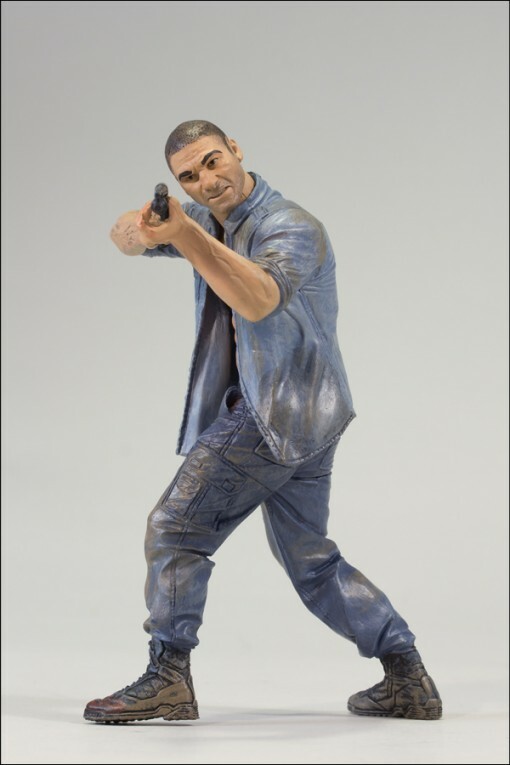 Shane Walsh’s The Walking Dead TV Series 2 figure looks better, in my opinion. 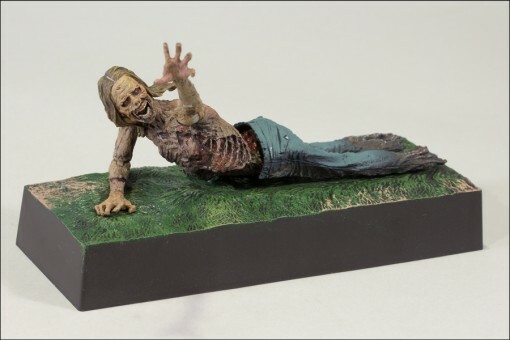 And now, for the zombies. 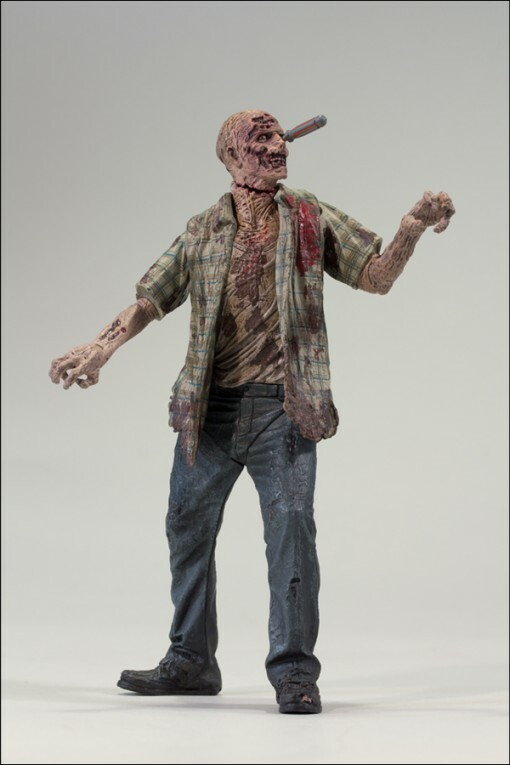 To be honest, I had to dig a little deeper in my memory bank to remember the RV Zombie. The official figure description instantly reminded me. The Bicycle Girl, no one can forget. 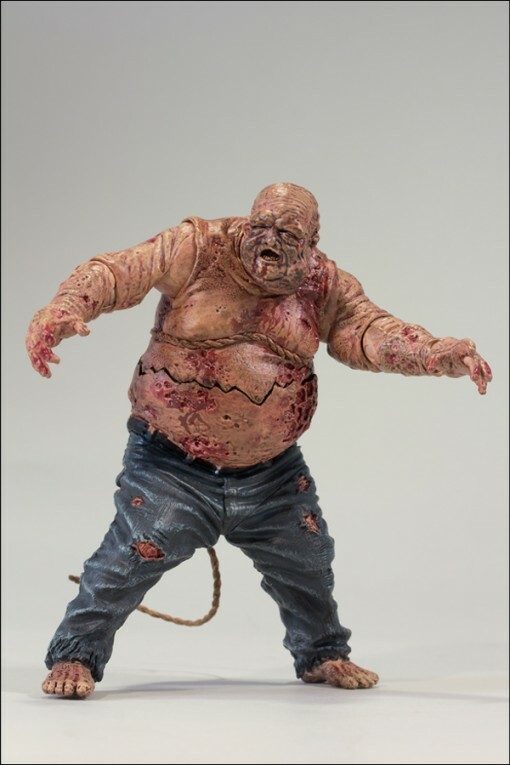 And here comes the best – or grossest – of them all: the Well Zombie. 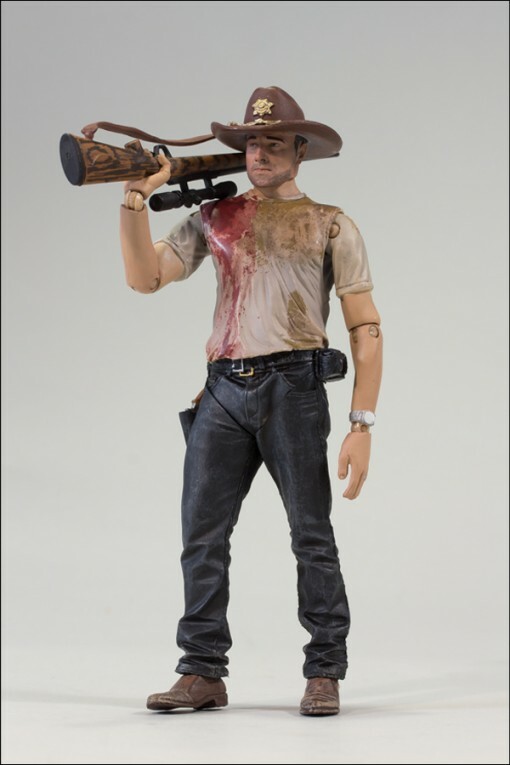 The Walking Dead TV Series 2 Action Figures will be available in October.